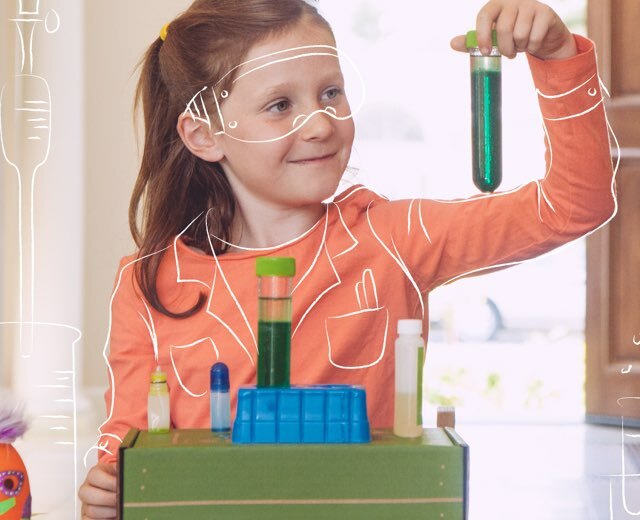 Getting your kids involved early on with science is so important, which is why you should check out these amazing science experiments for preschoolers. Children ages 2-4 can explore the world around them and begin building a strong foundation for learning science as they get older. 1. 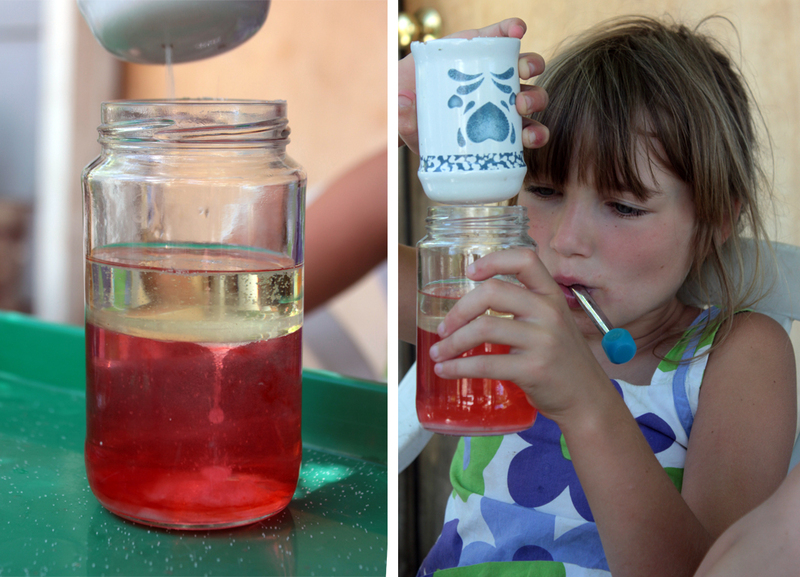 Vinegar, Baking Soda, and…Balloon Eye Droppers? This is a very basic experiment but totally fun! Your little scientist can watch the reaction of vinegar to baking soda: a great introduction to chemistry. 2. Solids, Liquids, Gas – Oh My! 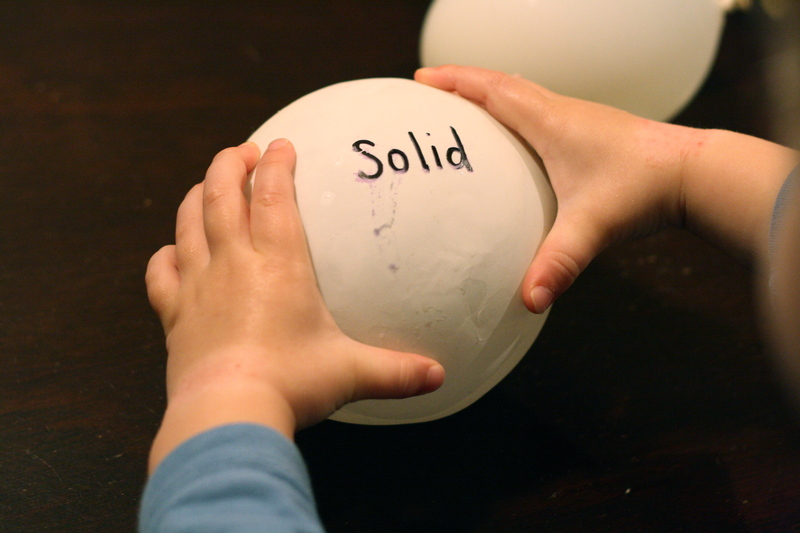 This is a fun and easy way to start teaching your little one about states of matter! 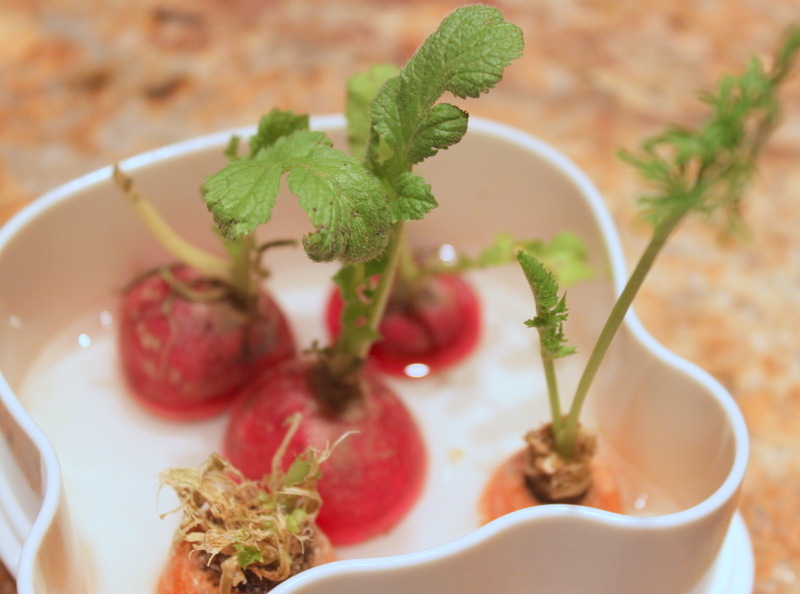 Did you know veggies tops can continue to grow with a little bit of water? 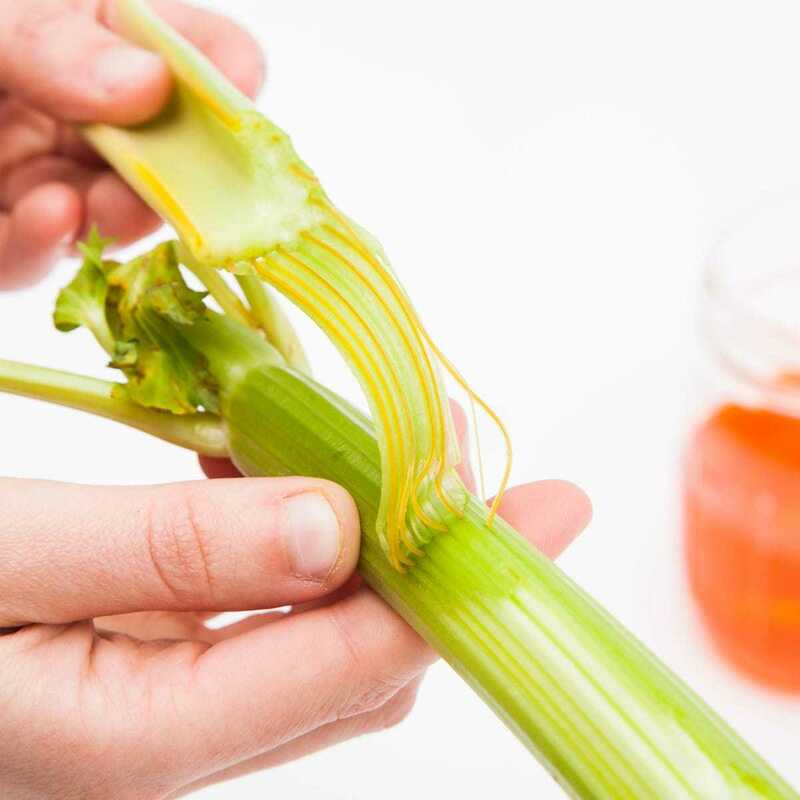 Try this plant science experiment to see for yourself! 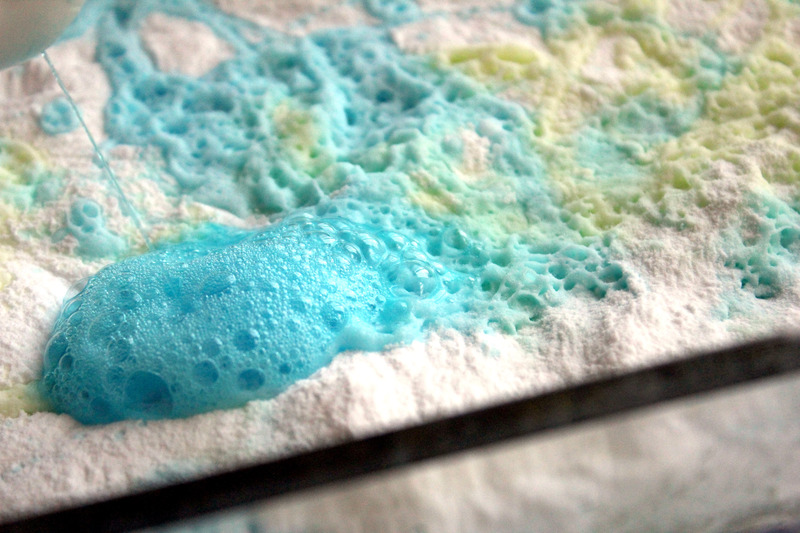 This project is part science experiment, part sensory fun! 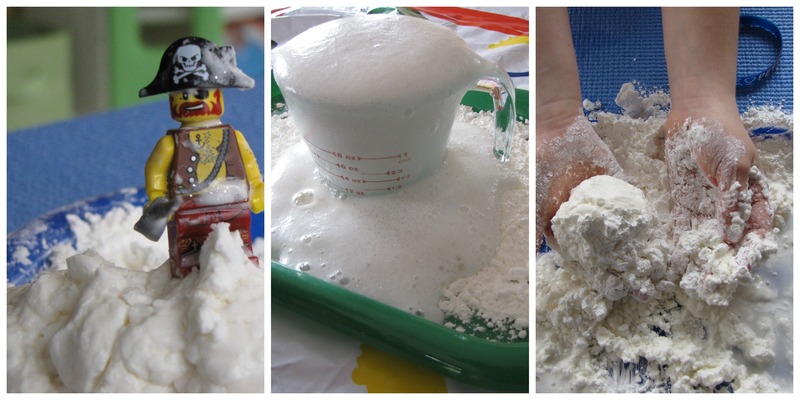 The volcanic reaction of vinegar and baking soda, with some glitter for extra sparkle, exploding over corn starch made some wonderful pretend snow to play in. Easy to set up, and sure to keep the kiddos occupied for an afternoon. Oil and water don’t mix…but what happens when you add salt? Why not play with science a little bit, and find out?! Looking for other ways to keep your preschooler learning, active, and engaged this summer? Get hands-on fun and learning delivered every month with a subscription to Koala Crate.